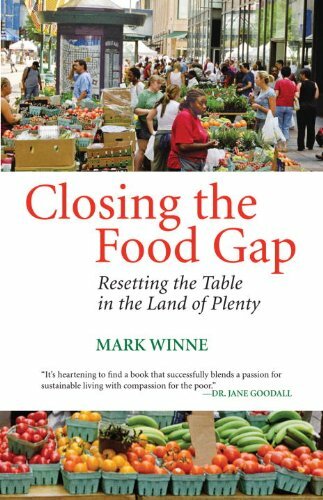 In Closing the Food Gap, food activist and journalist Mark Winne poses questions too steadily overlooked in our current conversations around food: What about those people who don’t seem to be financially able to make conscientious choices about where and how to get food? And in a time of rising rates of both diabetes and obesity, what are we able to do to make healthier foods available for everyone? 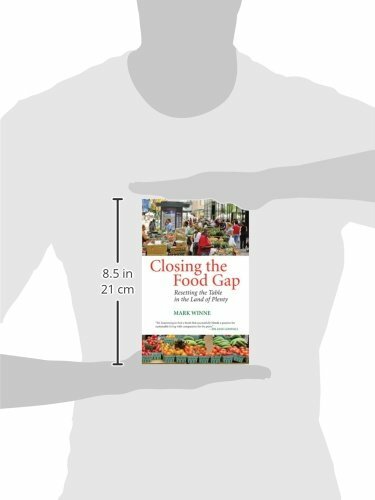 To address these questions, Winne tells the story of how The us’s food gap has widened since the 1960s, when domestic poverty was “rediscovered,” and how communities have responded with a slew of strategies and methods to narrow the gap, including community gardens, food banks, and farmers’ markets. The story, on the other hand, is not only about hunger in the land of plenty and the organized efforts to reduce it; it is usually about doing that work against a backdrop of ever-growing American food affluence and gastronomical expectations. With the popularity of Whole Foods and increasingly common community-supported agriculture (CSA), wherein subscribers pay a farm so they are able to have fresh produce continuously, the demand for fresh food is rising in one population as fast as rates of obesity and diabetes are rising in another. Over the last three decades, Winne has found a way to connect impoverished communities experiencing these health problems with the advantages of CSAs and farmers’ markets; in Closing the Food Gap, he explains how he came to his conclusions. 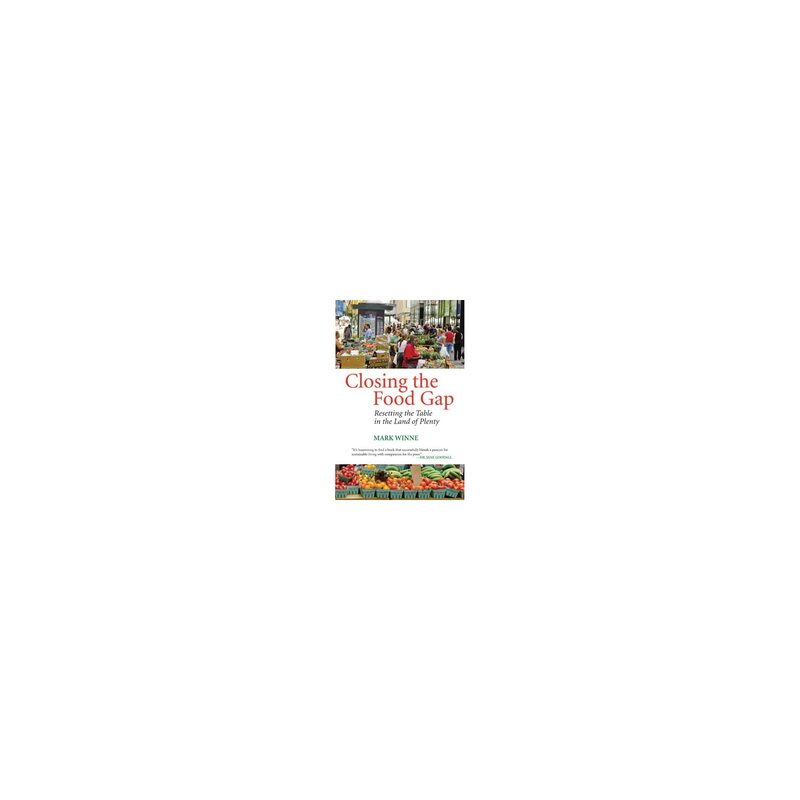 With tragically comic stories from his many years running a model food organization, the Hartford Food System in Connecticut, alongside fascinating profiles of activists and organizations in communities across the country, Winne addresses head-on the struggles to enhance food access for all of us, regardless of income level.